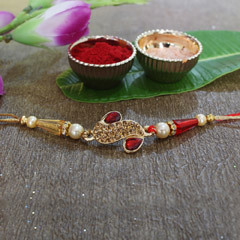 Fond memories of childhood between brothers and sisters are some of the most precious memoirs that you hold to. 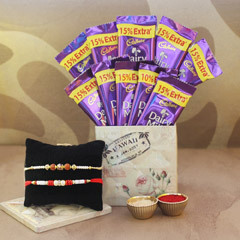 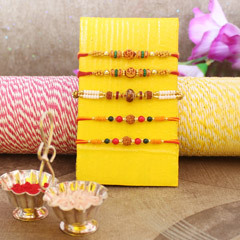 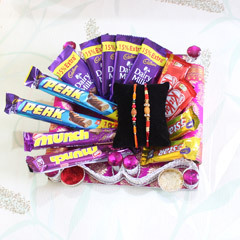 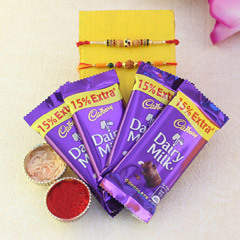 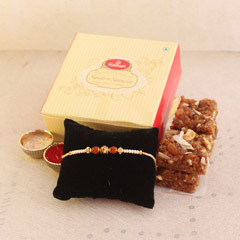 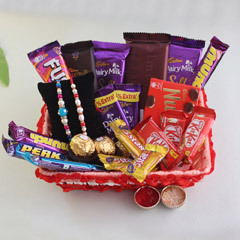 Celebrate these memories this Raksha Bandhan with our striking collection of online Rakhi gift hampers. 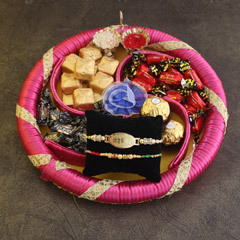 Shop from our collection and make a delivery of pure bliss to the most loving brother in the world. 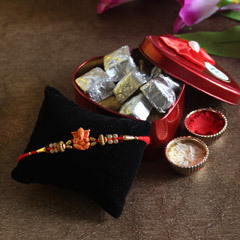 Send Rakhi to Tauranga and celebrate the day in spite of the distance in between you two.